Assouline Publishing is set to open an exclusive standalone bookstore in a new French restaurant and bakery in Houston, Texas. 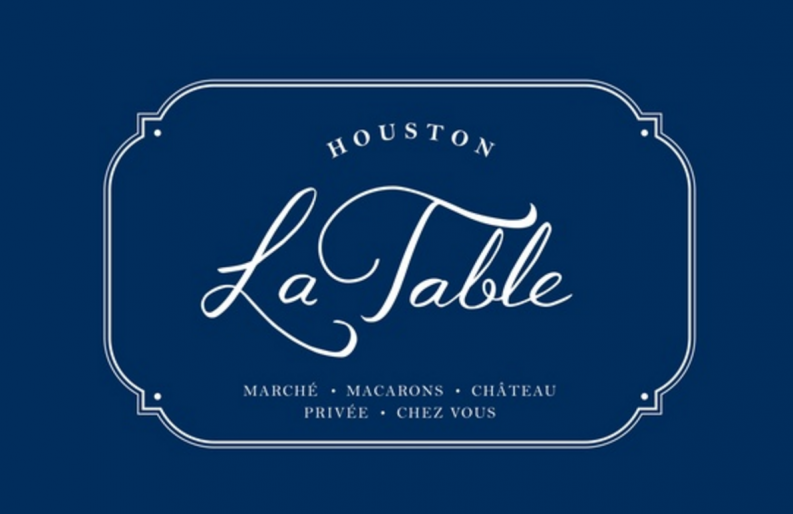 La Table, opening later this year in in the high end Uptown district of Houston, Texas. The space with house a French fine dining restaurant on the second floor, a casual restaurant on the first, and bakery and coffee shop called La Table Chateau, which is where Assouline’s publishing’s space will be. La Table Chateau will be open from 7 a.m. to 11 p.m., writes CultureMap Houston, so young professionals can “have some oysters, have a bottle of wine” with their colleagues after work.